Growbot, a San Francisco, CA-based messaging bot for work relationships, raised $1.7m in seed funding. 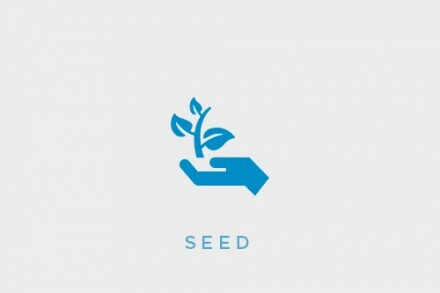 Backers included The Slack Fund, General Catalyst, Inventus Capital, and XSeed Capital. 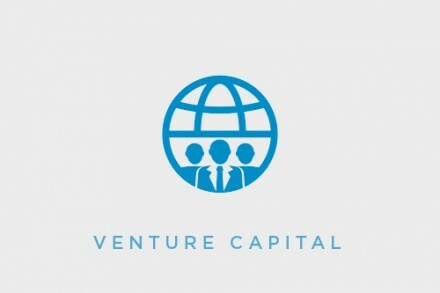 The company intends to use the funds to continue to develop the platform and launch the second version of the product. Led by Jeremy Vandehey, CEO, Growbot has created a Slack bot that lets employees give feedback and kudos to team members in a transparent and organized way and to spread positivity at work. It is currently used by over 4,800 companies across the world, from small communities to Fortune 100’s. 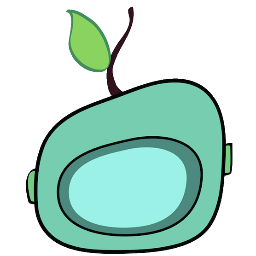 Growbot 2.0, currently in development, will include free enhancements and premium features like leaderboards, dashboards, etc.